The two Car Start Rubbers shown left simply press onto just about any 12v starter's aluminium cone to give you a hi-grip starting wheel. The larger wheel turns the engine over faster - just choose the correct size to suit your application. This strong aluminium tote box is large enough to carry one or two transmitters plus your tools and field equipment. Versatile dividers can be used to create useful separate storage areas. 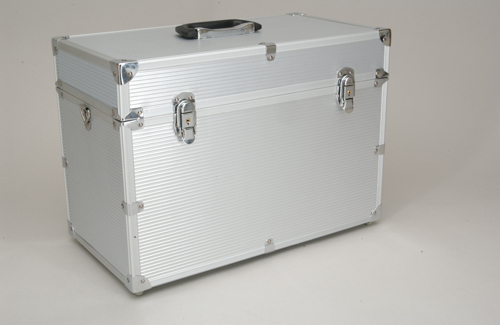 Features tough hinges, two lockable catches, and storage pockets in the lid for smaller tools. Avoid those irritating 'tube tangles' in your flight box with this neat fluorescent yellow recoil tube. 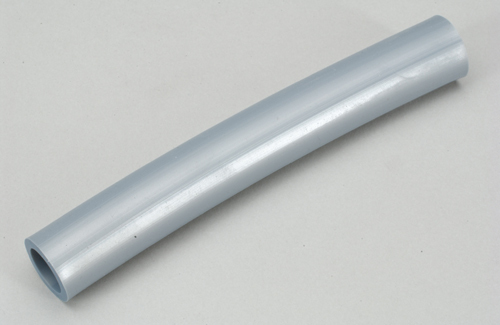 Manufactured from high quality silicone, this tube is only suitable for use with glow fuels. 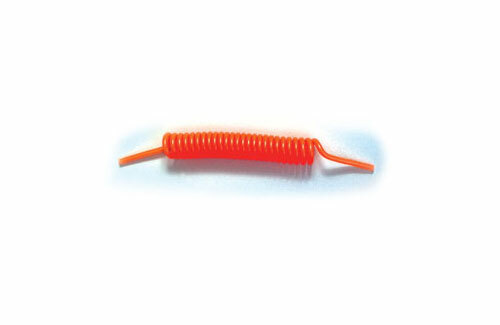 Avoid those irritating 'tube tangles' in your flight box with this neat fluorescent orange recoil tube. 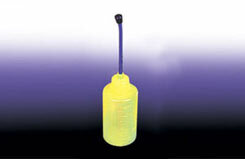 Manufactured from high quality silicone, this tube is only suitable for use with glow fuels. 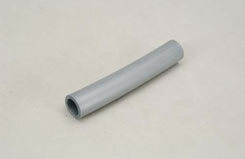 This high quality metal loaded silicone exhaust tube is capable of withstanding an incredible 350�C. 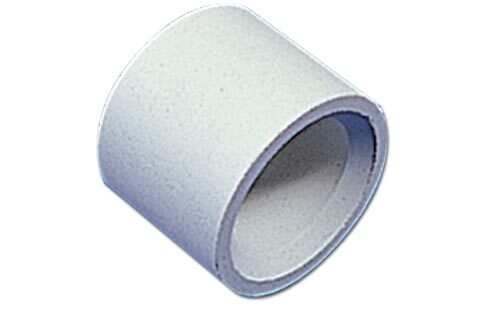 The perfect choice for use in ducted fans, helicopters and other high performance applications. 15mm I.D x 6''. Item Name: Ripmax Silicone Tube 350c 15mm 6"
This high quality metal loaded silicone exhaust tube is capable of withstanding an incredible 350�C. The perfect choice for use in ducted fans, helicopters and other high performance applications. 19mm I.D x 6''. 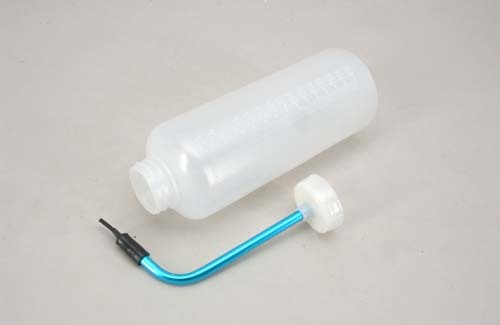 Item Name: Ripmax Silicone Tube 350c 19mm 6"
Essential equipment for filling the tank on a small model plane, car or boat, or engine priming on a larger one. 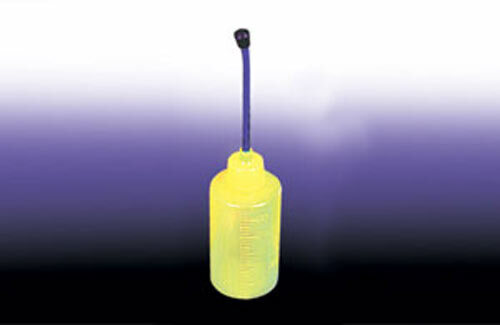 Handy 250ml capacity. 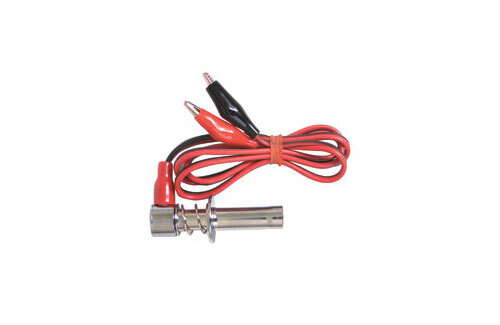 Designed for fast re-fuelling of cars by having a tough, big-bore, aluminium spout that will not get squeezed closed if the fuel tank cap slams shut by mistake. Whether you're in the pits during a race or just keen to get back to having fun, you just want fuel and fast! 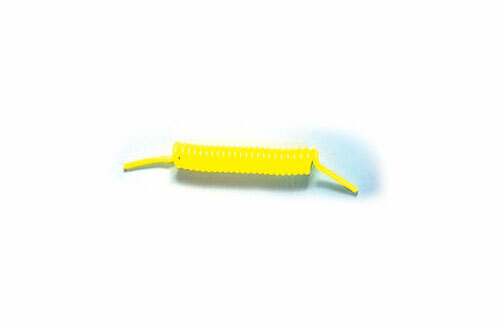 This quality glow plug clip features rugged metal construction, an internal plug grip with a sprung and sliding centre contact. Gives a positive connection to standard, long and four stroke plugs. 56mm long, supplied complete with leads and factory fitted insulated crocodile clips.